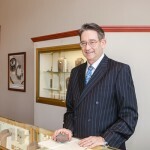 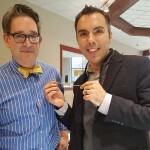 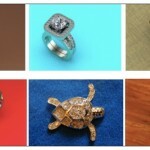 An Interview with Dennis Marshall Master Jeweler & Owner of Allen’s Jewelers Custom Wedding Ring Design What are some popular trends in custom jewelry design? 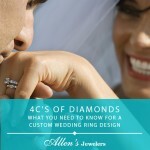 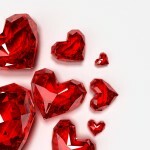 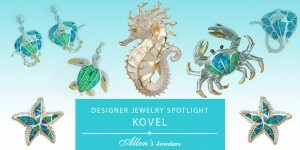 Some popular trends in custom jewelry design are actually a very traditional look, such as filigree or beaded edges. 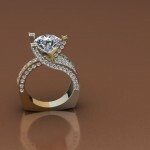 White gold and platinum are also very popular, as well as accent stones on the sides…. 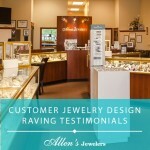 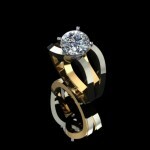 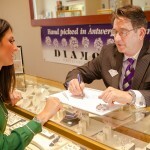 Turn Outdated Jewelry Into a New Signature Piece with Custom Design!